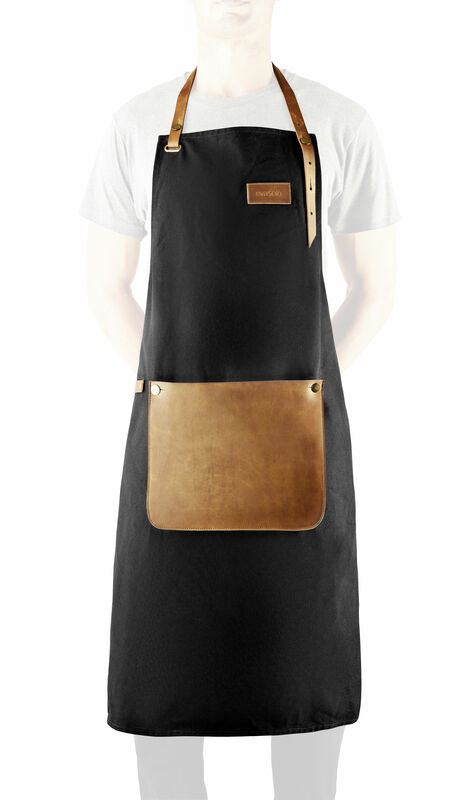 Hand stitched, this high quality apron is the perfect accessory for barbecue kings! 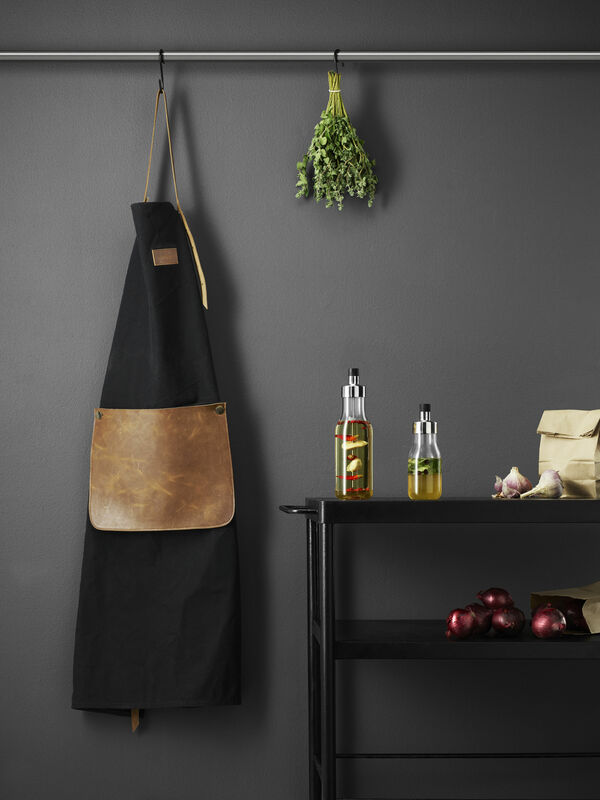 Made from a thick and robust cloth, it is embellished with a strap and a large leather pocket, in which you can easily place barbecue utensils. This large leather yoke also protects from the heat and fat spray. 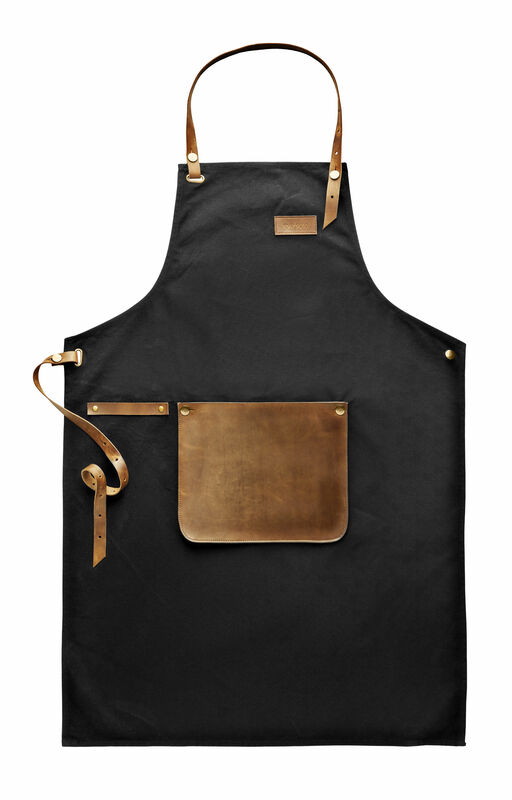 Remove the pocket and the straps of the apron before each wash.